There is one thing that makes the difference between an app and a successful app. This thing is what makes your visitors into buyers and customers into regular customers. The term experts have given this very important property is 'User Experience'. User experience (UX) is unlike any other characteristic of a product and its objective depends upon the person who tries to use a product. It is the way people respond to what they experience. So why does it matter? Because thrusting so many features and functionalities onto your web site or app will not ensure the positive feedback you require from the audience. Only a clear vision and careful UX designing will help you win over your users. There are many textbook definitions for UX. But the one thing all the definitions have in common is that user experience is about how a person feels about using a product. It is the emotions and perceptions of a person feels when using a product, system or service design. UX is what makes a person either want to use the product again or discard its service. It is essentially the measure of customer satisfaction. We have all encountered UX whenever we interact with a product or service. For instance, let’s say you are trying to open a website from a search result. If it takes more than 20 seconds to load, you are already frustrated and move on to the next link in the search result. You did not even read the content and you are already fed up with that particular website. On the other hand, if the website is designed to have a good speed and if you were able to easily navigate through it and reach the information you wanted, you will happily come back to the same website for similar services. This is how UX works. If the product is able to invoke positive emotions from the user, the user will keep using the product. UX consists of various factors, some that are the responsibilities of designers and some uncontrollable factors such as environment and user preferences. Peter Boersma, a UX expert, defines UX to be an umbrella term that covers anything related to user engagement and satisfaction. Lara Swanson, the author of 'Web Performance is User Experience' identifies web performance as the key factor for better user experience for websites. A white paper by Gomez, the Web performance division of Compuware also stresses on the importance of performance as a part of UX design for both mobile and web apps. What Can Good UX Design do For You? 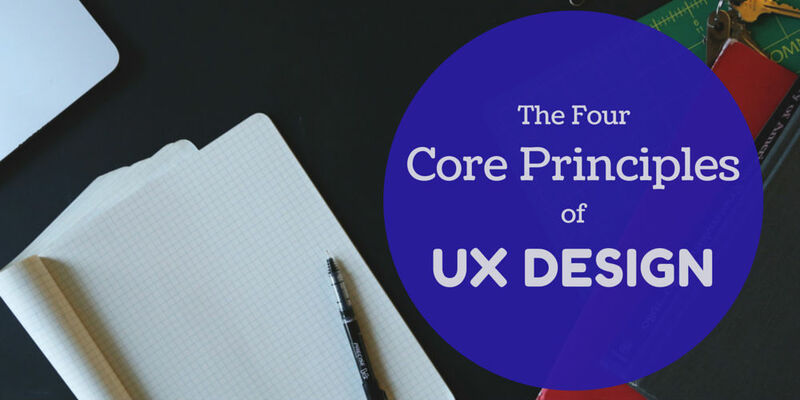 Now that you know what UX is, you should be starting to get an idea of its usefulness. UX design has to be taken more seriously as it is as important as the brand identity of the product itself. If you fail to give a good user experience, customers are never going to return to your digital product, be it a website or a mobile app. 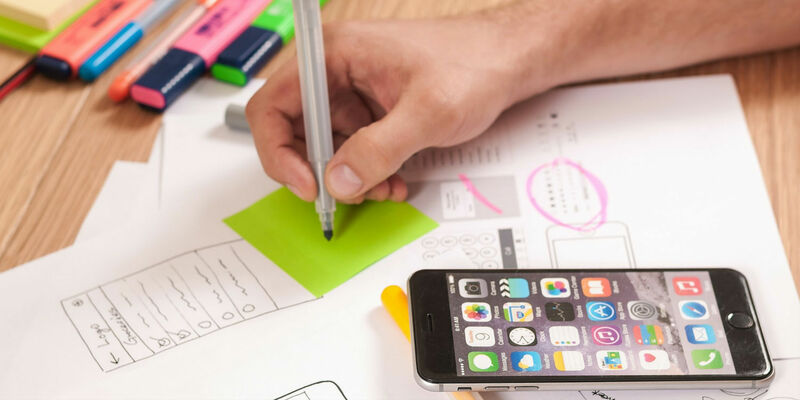 UX design is a key to the success of e-commerce applications, as conversion rates depend highly on user’s ability to use the application easily and make the decision for purchase. Hence the button placement, navigation and site performance and UI designing should all be centred on enhancing the user experience. Likewise, every product enjoys a great deal of benefits if it has a good UX design. Plus, there are some additional benefits of developing your product in lines with UX principles. Each customer has a CLV (Customer Lifetime value) and this value depends upon the customer’s willingness to keep doing business with you. If you have a good UX design that does not frustrate the customer, they will be more likely to forgive you if other small issues arise. We all like to share our good experiences with others. It helps websites and applications if satisfied users are willing to share it with their friends. That way the brand gets an authentic advertisement right from the users themselves and this is possible only when you focus on UX design. As mentioned earlier, your conversion rates go up when you have a good UX design. Conversion rate is the rate by which visitors are turned into customers and a high conversion rate means you get better profits. UX has the potential to either temper or boost a company’s productivity. If the employees of a company feel lost while using an application that is integral to the business operations, there is going be a serious blow to their efficiency and productivity. But if the app is crafted to offer better UX, employees will be encouraged to work better and will have improved productivity. The same logic goes for customers; if customers find your product to be satisfying they are more likely to get return and use product again. How do you fuse UX into the design process? 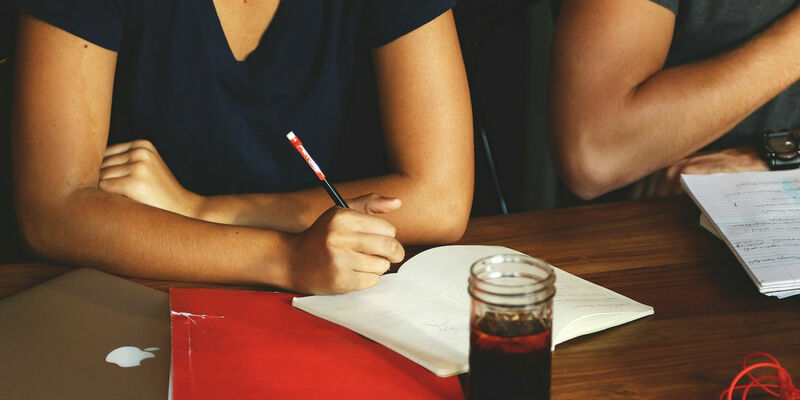 As you now know how important UX is to the success of any product, you should consider how you can begin thinking in the 'UX way' while designing your product. It starts with a vision and goals for the design project. Think about how you want to connect with your user. Know your audience and research on what they expect from the product. Make users the central focus of your design as UX is all about users having the best experience. Keep getting feedback throughout the process to ensure you are on the right path. Understand the factors that affect the UX and find what works the best. Test every single change you made to the UI or the functionalities and see what is more enticing and engaging to the user. Make use of best practices and guidelines such as Human interface guidelines (HIG) so that you don’t learn by costly mistakes. Incorporate this advice into the design and development of any product or website to begin reaping the benefits of UX design.